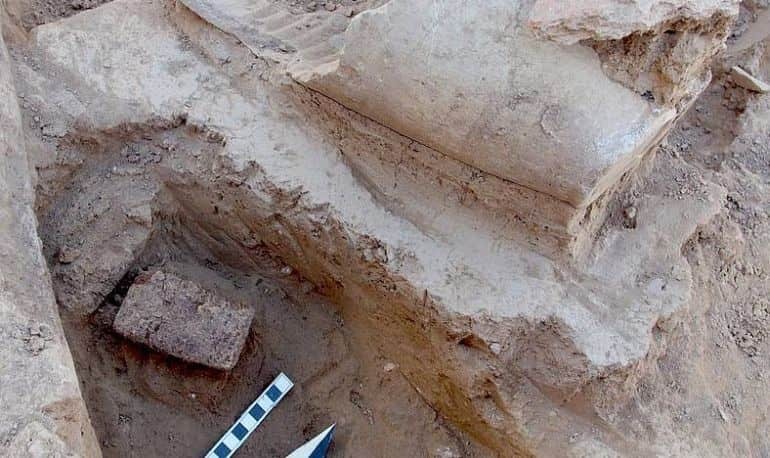 Cuneiform tablets, recovered from Bassetki in Iraq, have revealed something that eluded historians for decades: the location of the ancient royal city of Mardaman. Discovered last year by archaeologists from the University of Tübingen, the tablets contain Assyrian writings that were, only recently, translated. Existing between circa 2200 BC and 1200 BC, Mardaman was an important city in northern Mesopotamia. Although mentioned in several ancient sources, the city’s exact location was unknown to researchers until now. Conquered and ravaged several times during its existence, Mardaman was, at times, a kingdom or a provincial capital. 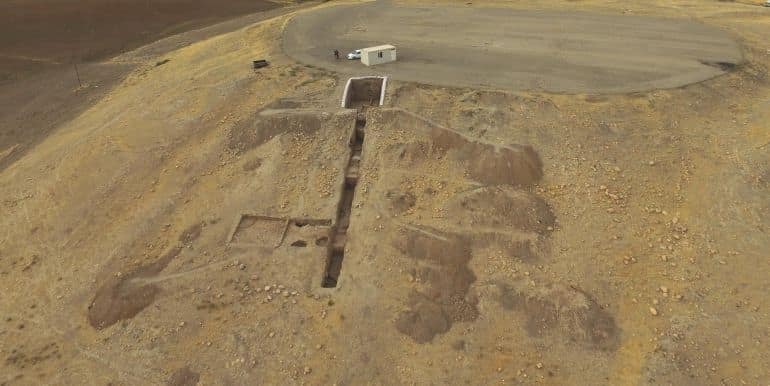 The excavation works were carried out last summer in and around Bassetki, which is a village in the Dohuk Governorate of autonomous Iraqi Kurdistan. 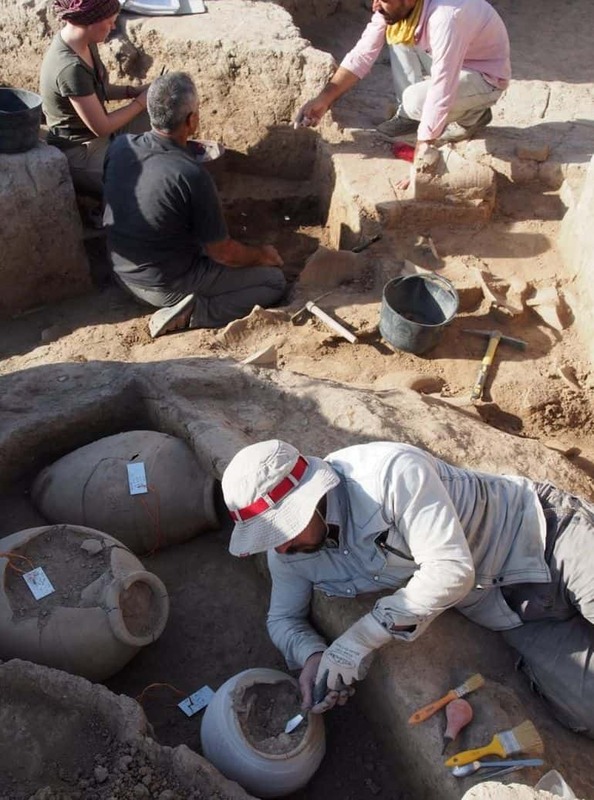 At the time, the team from Tübingen’s Institute for Ancient Near Eastern Studies led by Professor Peter Pfälzner, along with Dr. Hasan Qasim of the Duhok Antiquities Department, unearthed 92 small clay tablets belonging at the Bronze Age site. Further inspection revealed that the artifacts actually date back to the Middle Assyrian Empire, circa 1250 BC. The partly-crumbling tablets were brought to Dr. Betina Faist, a philologist at the University of Heidelberg and an Assyrian language specialist. From photographs of the 3,250-year-old tablets, she managed to translate the cuneiform script, thus revealing the region’s rich history. During her research, Faist also successfully uncovered the site of the ancient city of Mardaman. All of a sudden it became clear that our excavations had found an Assyrian governor’s palace. They may have been hidden this way shortly after the surrounding building had been destroyed. Perhaps the information inside it was meant to be protected and preserved for posterity. Coming to the historical ambit of the Bronze Age settlement, Mardaman was probably founded some time in 3000 BC and thrived for over 2,000 years. It was cited in multiple Old Babylonian sources of the 18th century BC. According to the archaeologists, it could be the Assyrian Mardama, the center of a kingdom under the Old Assyrian Empire that was conquered by Amorite king Shamshi-Adad I circa 1786 BC. Under his reign, it became a part of the Upper Mesopotamian empire and later turned into an independent kingdom, controlled by Hurrian ruler Tish-ulme. The cuneiform texts and our findings from the excavations in Bassetki now make it clear that that was not the end. The city existed continuously and achieved a final significance as a Middle Assyrian governor’s seat between 1,250 and 1,200 BC. Interestingly, the history of Mardaman actually goes back even further to the early parts of the Mesopotamian civilization. The Bronze Age settlement was probably founded some time in 3000 BC and thrived for over 2,000 years. According to extant sources from the Third Dynasty of Ur (circa 2200 BC-2100 BC), the ancient city served as a major hub in the northern stretches of Mesopotamia. One such source dates back to the Akkadian Empire, which was the first ancient Semitic-speaking empire of Mesopotamia. As per historical records, the city of Mardaman underwent destruction for the first time in around 2250 BC, at the hands of Akkadian ruler Naram-Sin. 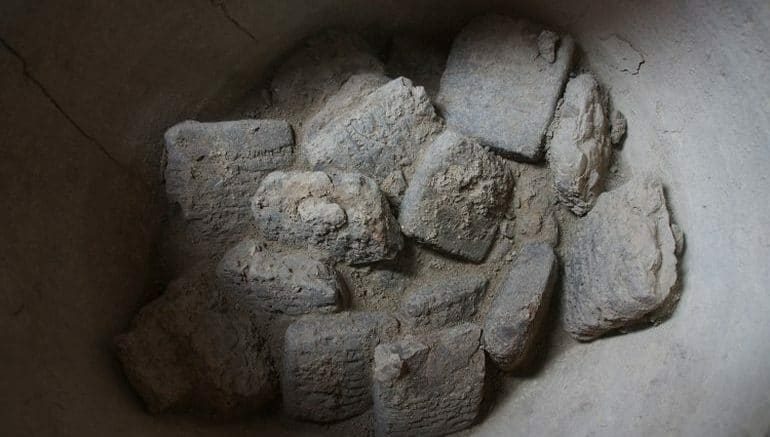 Furthermore, archaeologists have also found evidence of two Mittani cuneiform tablets from one of the settlement’s layers, which suggests that it was a part of the little known Mittani Kingdom till at least 14th century BC. Finally, as for the infrastructural scale of this settlement, geomagnetic resistance measurements (conducted last year) revealed the presence of a dedicated road network that connected the city. This alludes to the importance of the settlement in a region linking Mesopotamia and Anatolia, possibly as a trade hub. 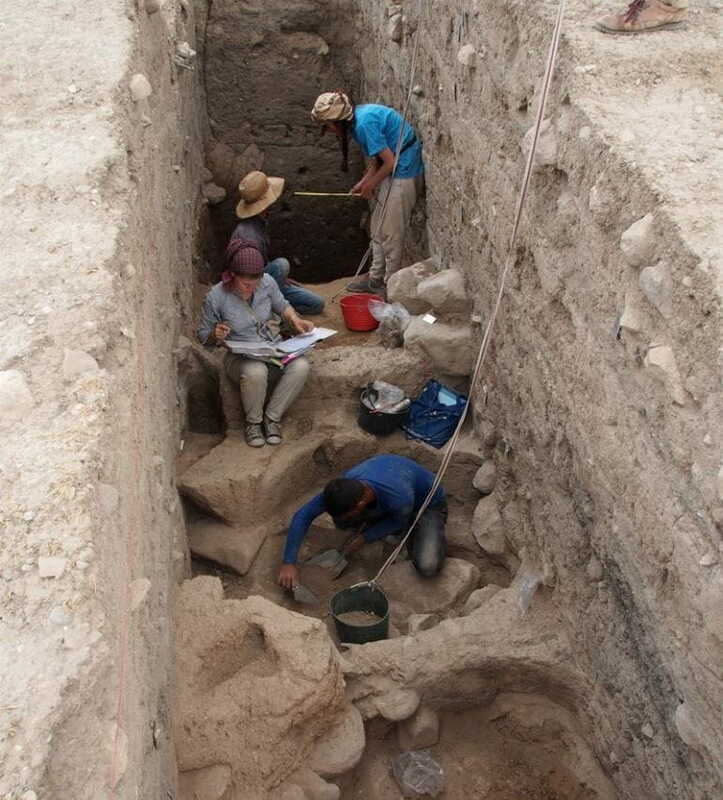 Analysis of the internal ruins also confirmed that the city was divided into residential districts and posh localities while being accompanied on the architectural level by a relatively large palatial complex dating from the Bronze Age. The clay tablets of Bassetki make an important new contribution to the geography of Mesopotamia. Mardaman certainly rose to be an influential city and a regional kingdom, based on its position on the trade routes between Mesopotamia, Anatolia and Syria. At times it was an adversary of the great Mesopotamian powers. So the University of Tübingen’s future excavations in Bassetki are sure to yield many more exciting discoveries.